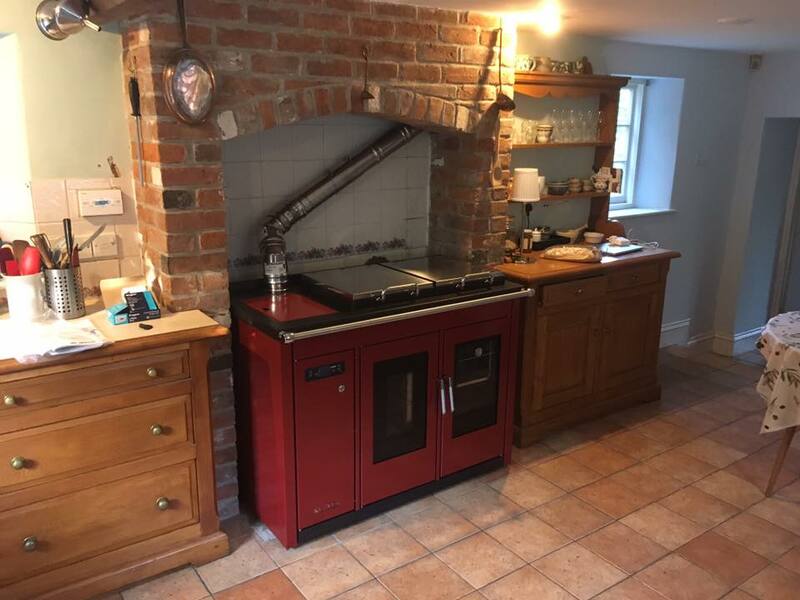 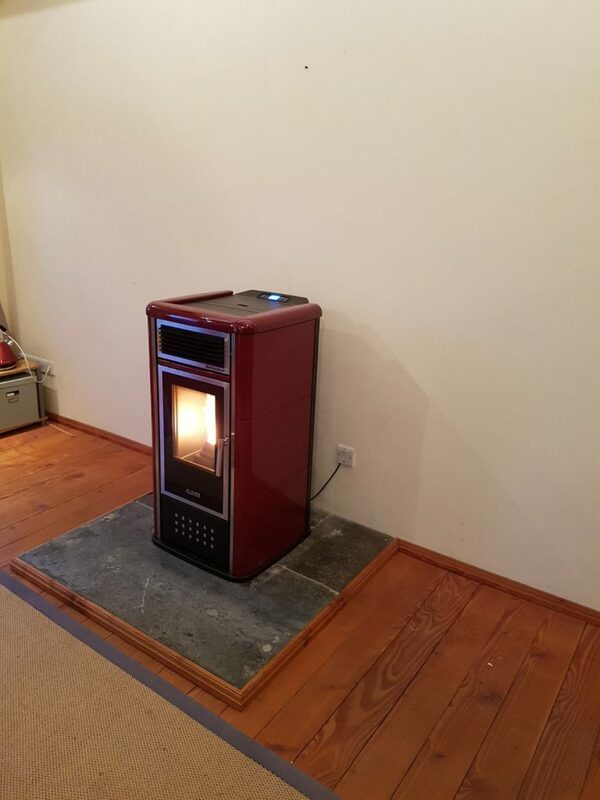 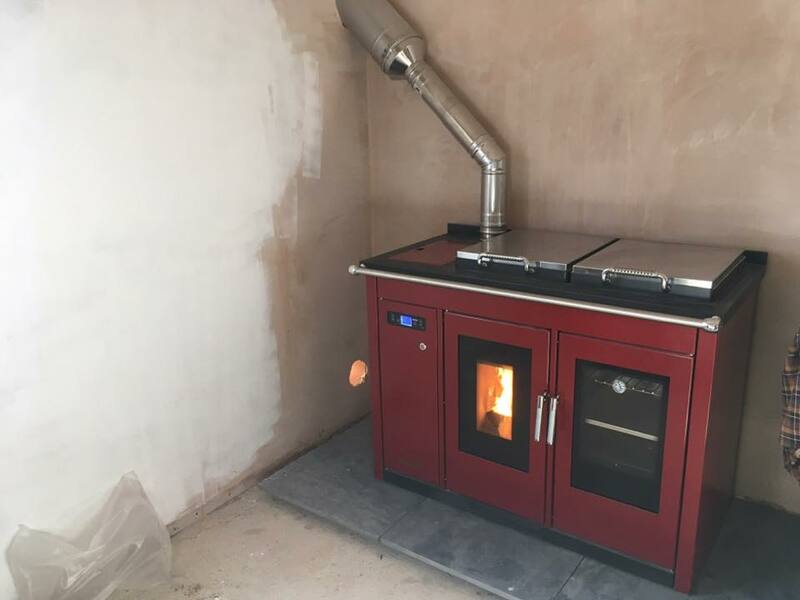 The Red Klover Stoves | Bywhe Renewables Ltd. 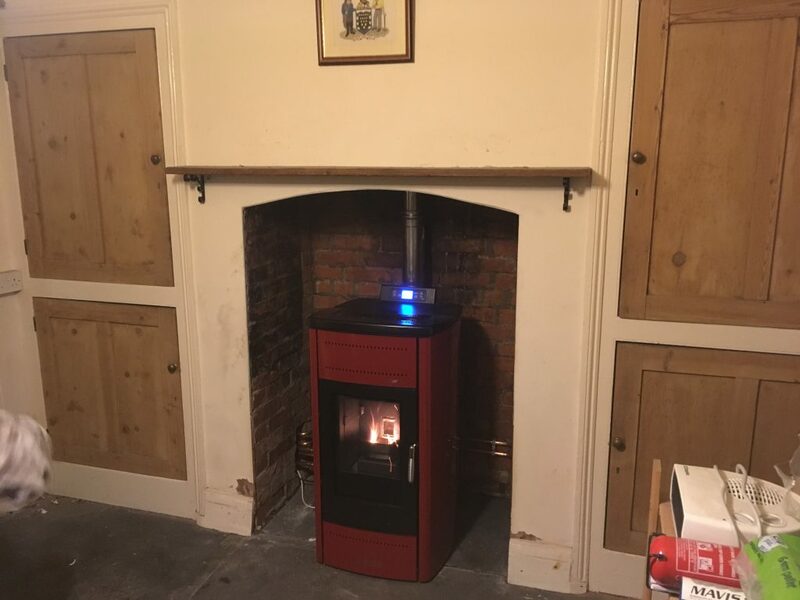 Here at Bywhe, it seems that the red colour on our range of Klover boilers is very popular, so here is a small selection of the Red Stoves that we have installed in the past few months. 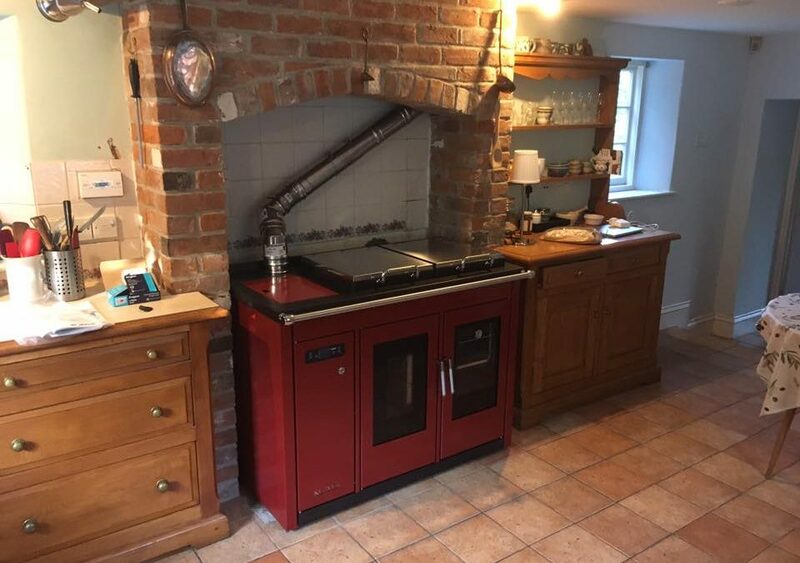 A Belvedere 18 In Bordeaux Red.